This is a screening test that measures the level of glucose in your blood by capturing the amount of glycated hemoglobin in your body – in other words, it tells you whether you have diabetes or not. An A1c number below 5.7 is considered normal while a number between 5.7 and 6.4 signals prediabetes. A 6.5 or over number correlates to a diagnosis of diabetes. Type 2 diabetes is the most common form of diabetes. Take the attached quiz (http://www.diabetes.org/are-you-at-risk/diabetes-risk-test/) and see if you are at risk for type 2 diabetes. If you are, talk to your doctor and act now! Diabetes is a chronic condition that affects more than 30 million Americans, according to the Centers for Disease Control and Prevention (CDC), and increases your risk for serious health complications, including blindness, kidney failure, and stroke. Indeed, the American Diabetes Association (ADA) states that cardiovascular disease, our discussion topic for next month, is a leading cause of death and disability for people who suffer from diabetes. 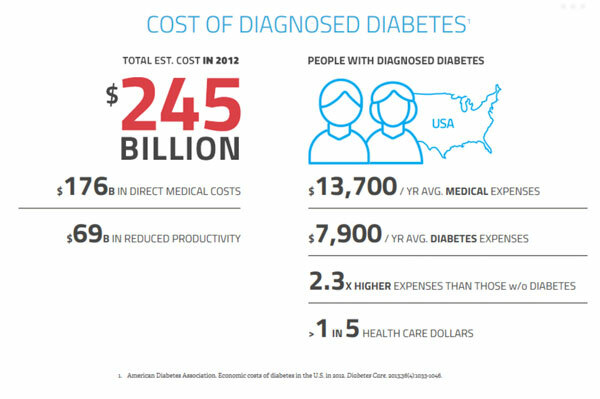 Diabetes is expensive, as you can see from the chart below, and it accounts for much higher medical expenses. Through lifestyle and behavior modifications and/or medication, diabetes can be prevented and/or managed…and it starts with knowing your A1c number. 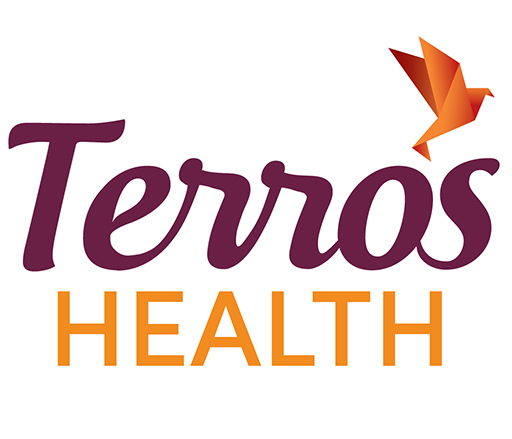 Check with your doctor or primary care provider to learn more.